Happy Thanksgiving! Thanksgiving is a joyous time of the year, bringing families together and reminiscing on all the good times of the past year. Maybe you’d like nothing more than to relax in the quiet comfort of your home. Or maybe you’d prefer going to events? Hamilton is a booming place, and so it has something for everyone, no matter if you’re just moving to Hamilton or if you’re a long-time local. You can celebrate this beloved holiday by joining some of the Thanksgiving events in Hamilton! Hamilton truly has something for everyone. So, no matter what kind of thing you’d like you’re guaranteed to find it – from corn mazes to museums to fairs! Why not bring the whole family along? Thanksgiving is a time of unity and love, and what better way to celebrate it than to join Thanksgiving events in Hamilton? 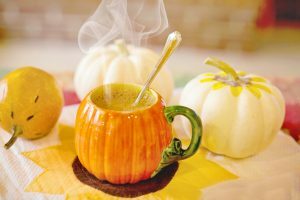 It’s time to relax and enjoy the little things in life – like a cup of coffee at some Thanksgiving events in Hamilton. So have you thought about making your Thanksgiving a bit more exciting? What about a brand new experience, with something for everyone? Well, there’s a popular event that fits the bill – The Rockton World’s Fair! It’s been running since 1852, and keeps picking up steam every year! The Rockton World’s Fair can boast with a wide array of events – from a pie eating context to a demolition derby. It usually sees over 50000 visitors over the weekend, making it a truly popular place to go! As they can guarantee – the world’s fair at Rockton! Of course, there are a lot of Thanksgiving events that include food. Maybe you want a Thanksgiving Dinner Cruise – which is a startlingly elegant way to celebrate Thanksgiving with your friends and family. Not to mention the life performance of an acclaimed artist! Or, maybe you want something more wholesome and down to Earth. That’s totally fair – what about events like the Weed and Feed event? Entry is free – and participants first do some accessible and not difficult farm tasks like weeding, and then they get to the feeding. Who doesn’t want a good home-cooked rustic meal after some activities in fresh air? Don’t worry, the farm tasks are very accessible, and even fun – plus they last for only an hour. And then you get to eat things made at the very farm! Of course, everyone knows the main aesthetics of Thanksgiving are turkeys and pumpkins. But have you ever wanted to bring your kids to a pumpkin patch? 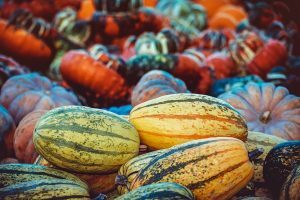 It’s a tried and true fun activity, plus they can really experience what the harvest festival is all about. If so, think about going to some of Hamilton’s pumpkin farms – like Merry Farms or Hanes Corn Maze! Your kids will enjoy trawling in the pumpkin patches, going in the corn maze, and experiencing the beauty of autumn! Who doesn’t want to get in a corn maze? 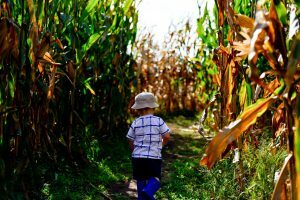 Some of the traditional Thanksgiving events in Hamilton include going through a corn maze – don’t get lost now! Your kids will have a lot of fun playing with horses, goats and pigs, and running through obstacle courses. No matter if you live in the center of Hamilton or somewhere like Grimsby, you don’t have to worry about events being inaccessible. Are you a fan of horses? The Norfork County Fair and Horse Show sounds right up your alley! Are you looking for good homemade food? Then visit the farmer’s market on Ottawa Street. Are you near Stoney Creek? Well then, events such as ‘Saturdays in the Creek’ are for you – check out the page of the Stoney Creek BIA for more information about active events! Let your kids run wild searching for the best possible pumpkin. 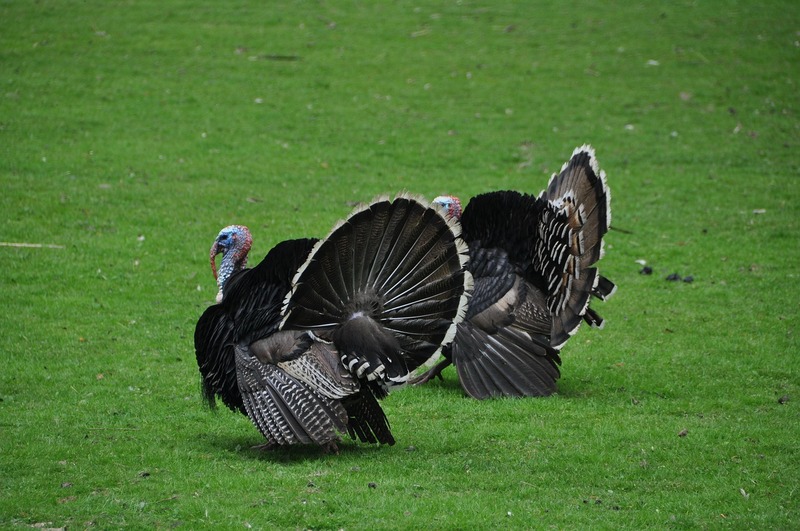 What about more active Thanksgiving events in Hamilton? Do you want to be more active? Are you looking to get in shape? Are you an active cyclist? Well, in that case, Cranksgiving is the perfect Thanksgiving event in Hamilton for you. It’s a part bicycle race, part scavenger hunt, all fun! You’ll burn off that excess gravy in no time. Plus, you can also take the time to donate to their food drive at the race, and do a good deed. And if you’re barely a biker, you don’t have to worry – all levels are welcome! You won’t be made to feel ashamed by a professional. This event is all in good fun! The race beings at 2 p.m., but sign-ups at at 1 p.m. Don’t forget to bring a lock for your bicycle, and at least some money in case of the munchies along the way. Of course, if you want to be active but don’t want to cycle, there are other options. Like, for example, the Grand Caledonia half-marathon! You can run in the most scenic place around. Plus, you’ll get a delicious piece of pie as your prize upon finishing. Be aware that this is not a nut-free event, and so anyone with a nut allergy shouldn’t partake of the pie. As we all know, safety first! Oh, but the half-marathon isn’t all that Grand Caledonia has in store. Do you have little kids that enjoy racing? Well, maybe the li’l Pumpkin event is the one for them. Bring your li’l Pumpkins, ages 12 and under, and let them have a 1k race – they’ll get a pumpkin of their very own to decorate after the race! Don’t worry, the area they’re in is completely separated from traffic and danger. What if you’re not a Hamilton resident? Well, it’s not like they’ll request a proof of residency, you’re totally fine. Plus, visitors are expected in some places like the Rockton World’s Fair – it’s a famous event! The Thanksgiving events in Hamilton are stationed in Hamilton, but aren’t solely for people in Hamilton. However, would you like to be stationed in Hamilton too? Well, then Number 1 Movers Hamilton Ontario are only a call away! Prev How to meet your new neighbors?